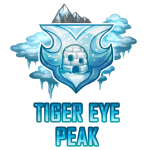 Tigereye Peak is an ice and snow themed village. It is always winter in Tigereye Peak. No one knows how villagers of Tigereye Peak can grow plants or just generally do anything outside: maybe their secret is just drinking a lot of hot chocolate? Tigereye Peak's Mayor is a polar bear named Polaria. 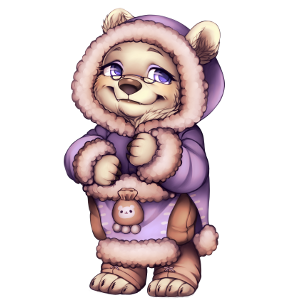 She makes sure everyone is warm and fed, always giving out cookies and hot chocolate milk to her beloved citizen. Icy Instruments is owned by a dog named Blu. Customers are immediately welcomed by Blu, who smiles at everyone as she opens the door to her patrons. You can ask her about anything, because she would be very happy to help you. Icy Instruments sells three types of blueprints and a sewing set to Tigereye Peak villagers. These items can be used by a Crafter. 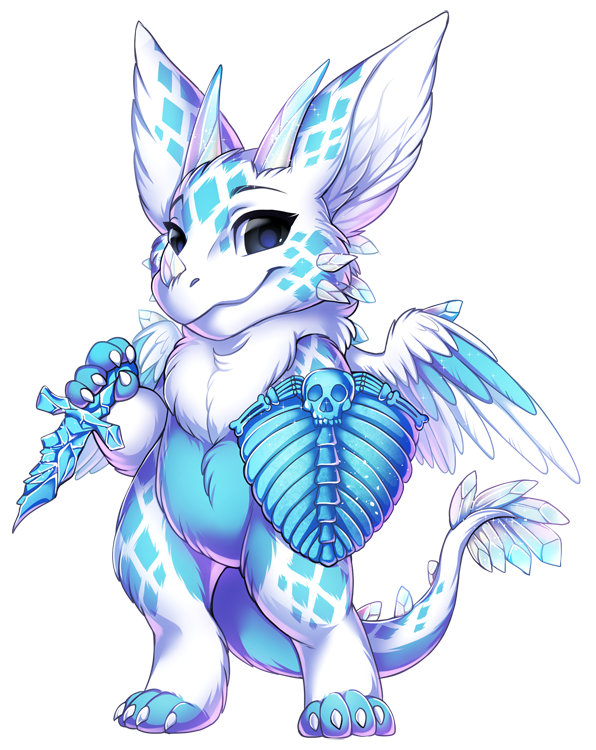 Frozen Arnaments is owned by an ice angel dragon named Baldur. His shop is filled with rows of intricate weapons and armor. He always tells his customers that his anvil and flames are always open if they are looking for a costum item. 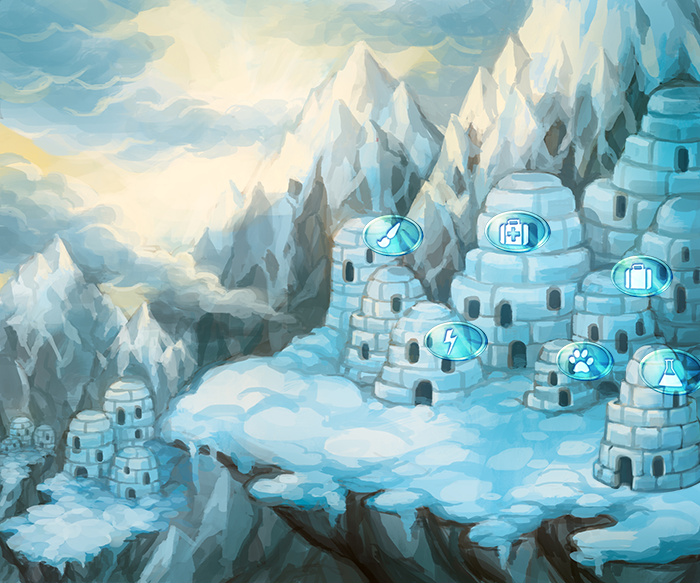 Frozen Arnaments sells five types of schemas, 3 types of reagents and a sword and shield to Tigereye Peak villagers. These items can be used by a Blacksmith and a Warrior. 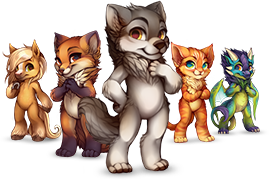 Arctic Salves is owned by a fox-like creature named Totem. As soon as someone walks into her shop she worries about them being sick and offers them her help. Tigereye Peak villagers can always count on her if they aren't feeling well! Arctic Salves sells five types of recipes and containers to Tigereye Peak villagers. The recipes can be used by doctors and the containers by doctors and alchemists. Totem also offers one free doctor's appointment per day! 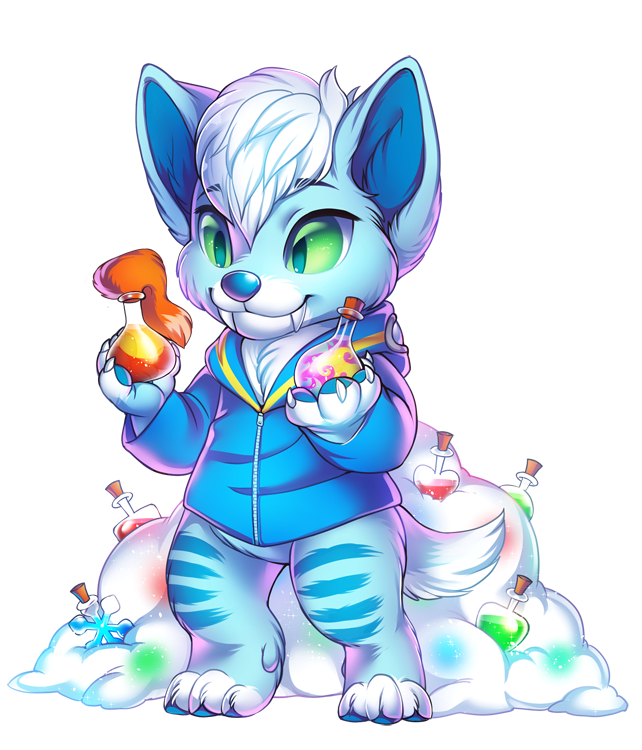 Polar Potions is owned by a saber-tooth named Felix. Felix loves to listen to music while working, as it calms him down. He is quite shy and refuses to keep eyecontact with a costumer for longer than a few seconds. 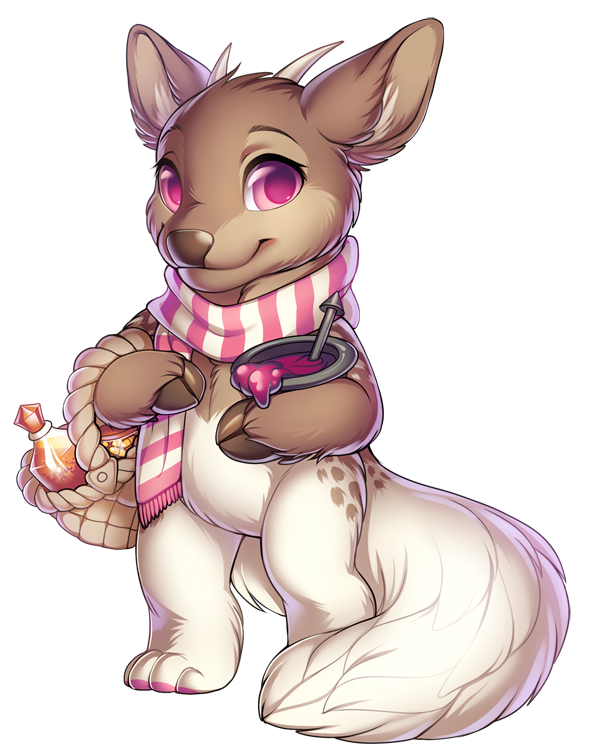 Polar Potions sells seven types of morphing potions to Tigereye Peak villagers. These items can be used by an Alchemist. Felix is also available to assist in stabilising a morphing potion for 5000 FC. This will allow you to select a specific color to morph your villager into, instead of it being totally random. Glacial Costumes is owned by a dragon-wolf named Morgie. Morgie is always very nervous, probably because she is such a huge perfectionist and because she wants her costumes to be totally perfect. She tends to stutter a little bit because of her shyness. Glacial Costumes sells three types of pattern books and fabric to Tigereye Peak villagers. These items can be used by a Tailor. Frosty Friends is owned by lion named Finn. Finn is very passionate about his animals, he always keeps them close to the shop to be sure no one takes them away. He will gladly help you to find a new lifelong companion! Frosty Friends sells two types of animals. These items can be used by an Animal Husbandrist. 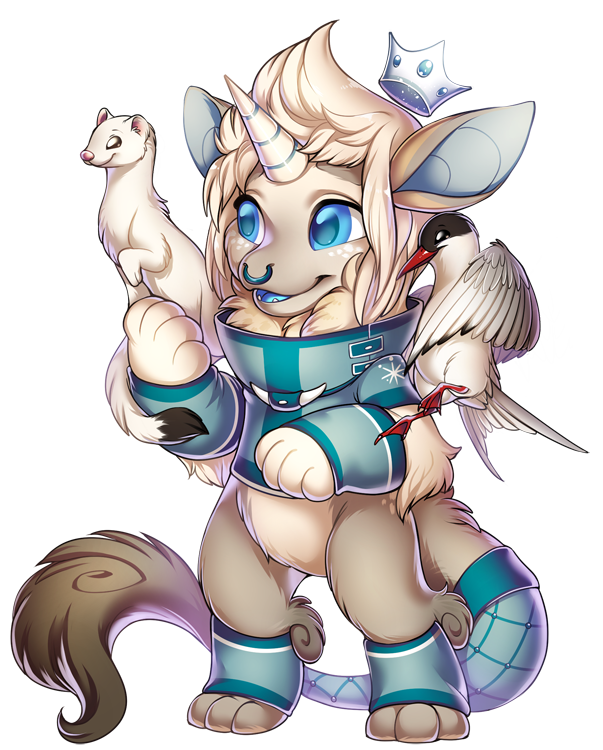 Much like every other village on Furvilla, Tigereye Peak has it's own special species. This is the Snuffle. The Snuffle comes in three color variations. Tigereye Peak has three different costumes, which can be crafted by a tailor. 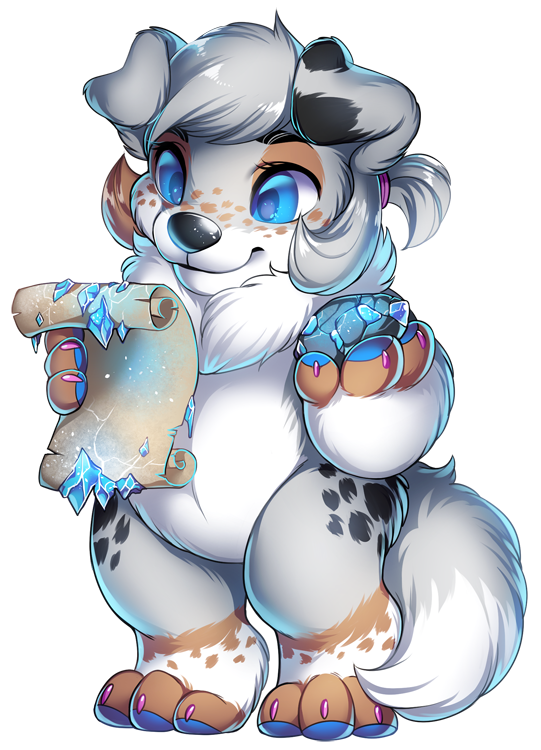 To craft Tigereye Peak's costumes you will need their pattern books, these can be bought from Tigereye Peak's tailor shop 'glacial costumes'.